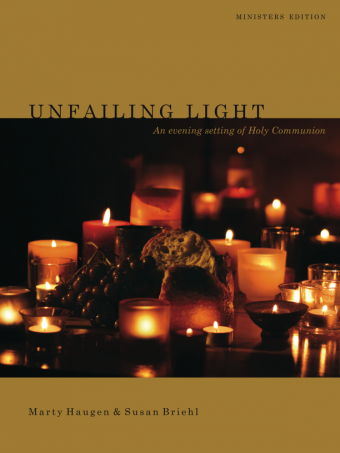 Unfailing Light provides a simple, engaging, faithful setting for communities who wish to offer an alternative Holy Communion service in the evening. 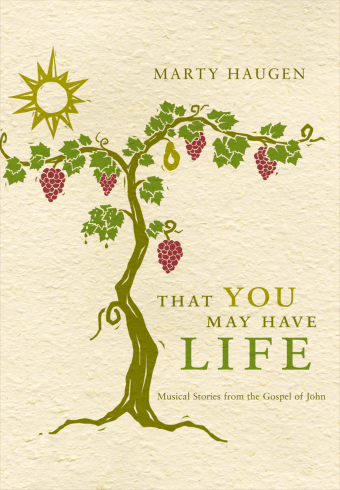 This lovely and peaceful setting features the wonderfully singable tunes of Marty Haugen. Pastor Susan Briehl provides new texts and prayers based on images found in the journey to Emmaus story, complementing classic liturgical texts. Lutheran settings, as well as settings adapted for use in Catholic liturgy, are in preparation. 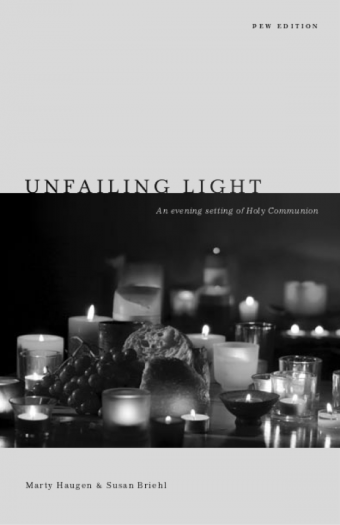 Unfailing Light was commissioned by Lutheran Campus Ministry at the University of Texas at Austin.